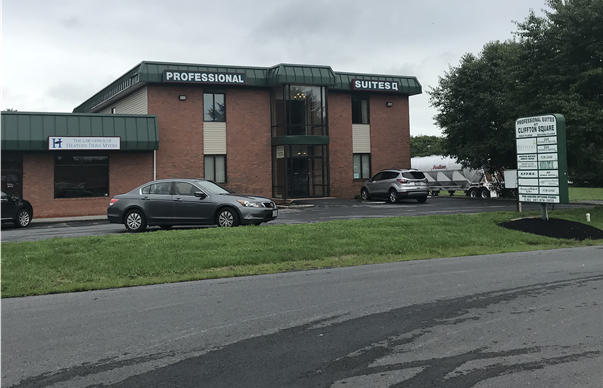 CPR Training Company Martinsburg WV Location. The CPR Training Company Martinsburg, WV location offers super easy access to all the AHA training options. Many of our instructors understand the daily commute to DC and Baltimore and this location offers a quick and easy commute. 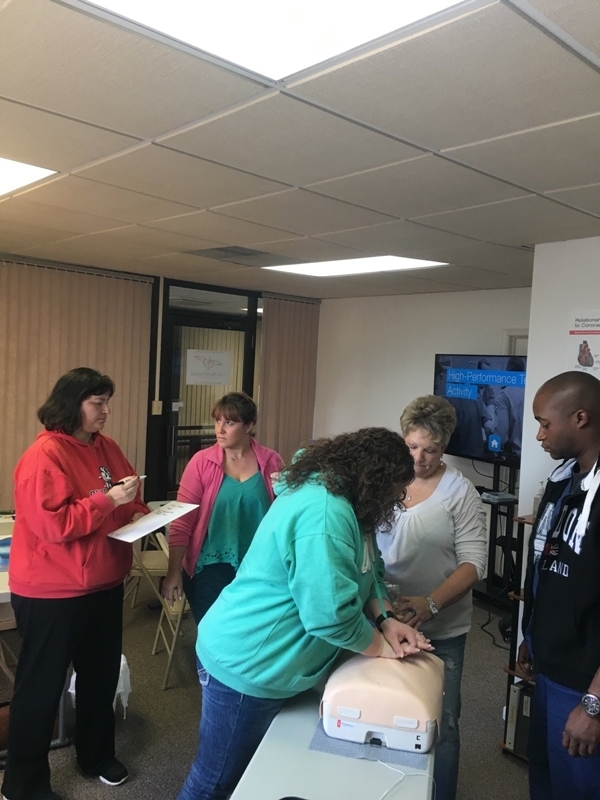 We hope you will come to our Martinsburg, WV location where we offer all the American Heart Association CPR, First Aid, BLS, ACLS, and PALS classes as well as hands on skill sessions. This location is open by appointment only.